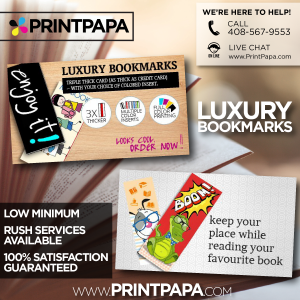 Bookmarks make great cost effective giveaways! 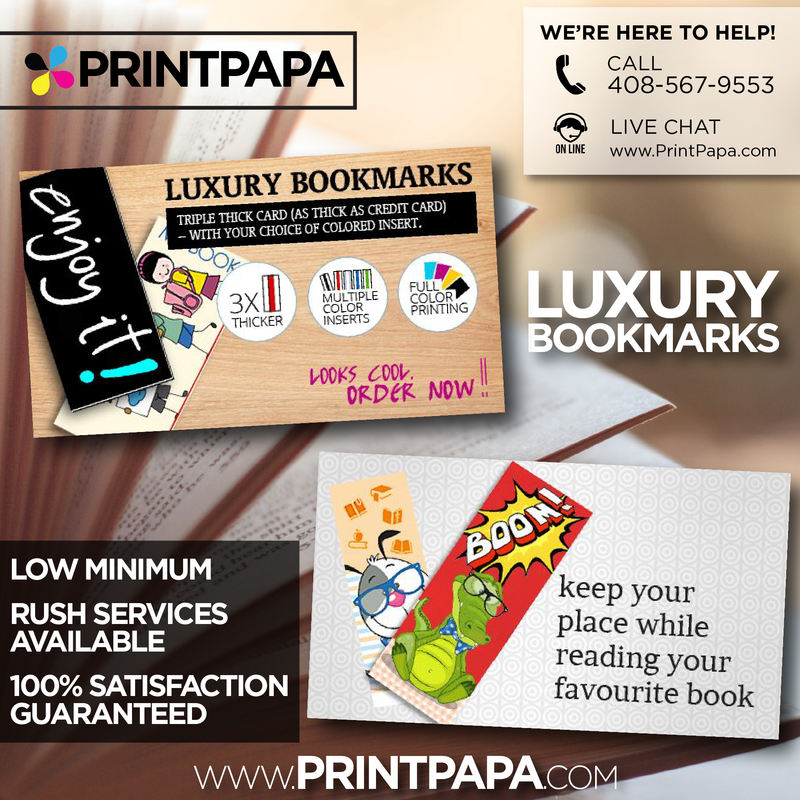 These triple layer Luxury Bookmarks are too attractive to ignore. Next giveaway, plan on getting these custom printed and get that wow response from your prospects. This entry was posted in Marketing, New @PrintPapa on November 22, 2017 by Shawn Nag.